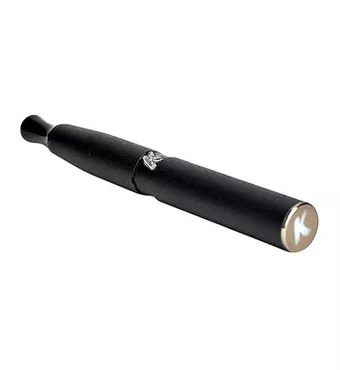 Buy online Kandypens Gravity Wax Vaporizer Pen Kit in the Vape store | Vawoo.co.uk! 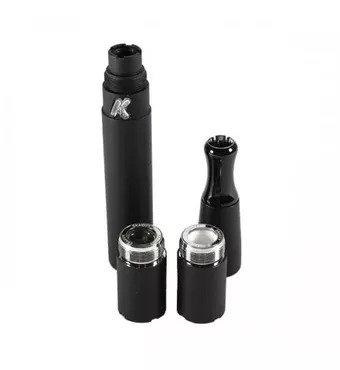 Minimum quantity for "Kandypens Gravity Wax Vaporizer Pen Kit" is 1. 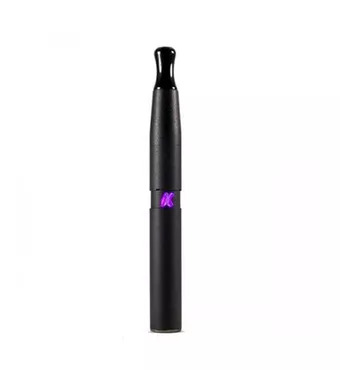 The KandyPens Gravity Vaporizer has been listed as being one of the best vape pens around and it has a temperature controlled battery as well. The finish is sandblasted in black and it even has an upgraded mouthpiece as well. You also have a great quartz crystal chamber that comes with two dual quartz rods. 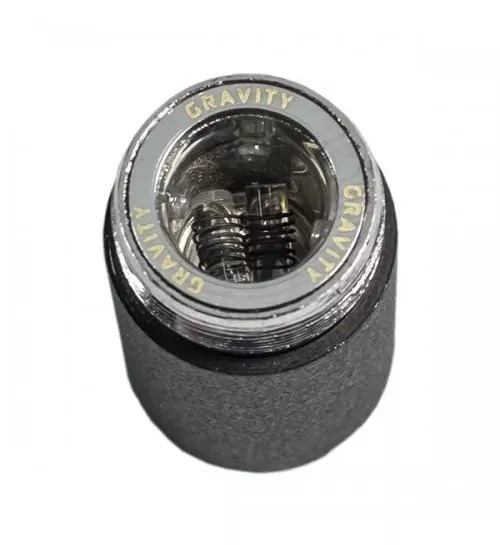 On top of this, you also have titanium coils and the coil-less chamber is just one of the many reasons why people continue to choose this vaporizer over the other choices that are available at the minute. The KandyPens Gravity Vaporizer comes with a 10 second automatic shut-off time and it even has a deep chamber as well. 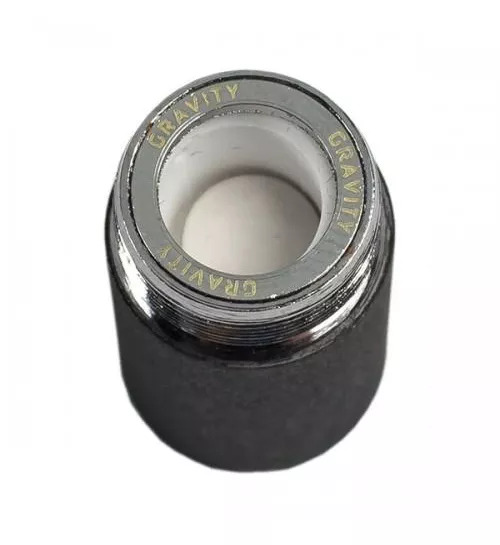 The 510 thread is a fantastic feature and it even comes with a hard-shell protection case so you know that you will always be able to get the best result out of your vaporizer and anything else of the sort. 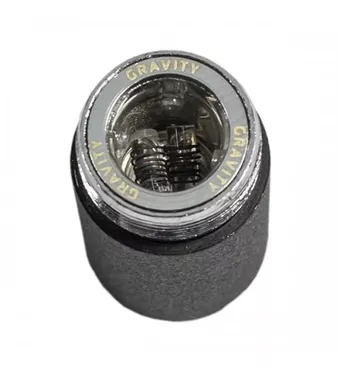 Of course, if you have never used a vaporizer before or if you want to get the best result out of your vape then you know that this is a great option for you to get started with.